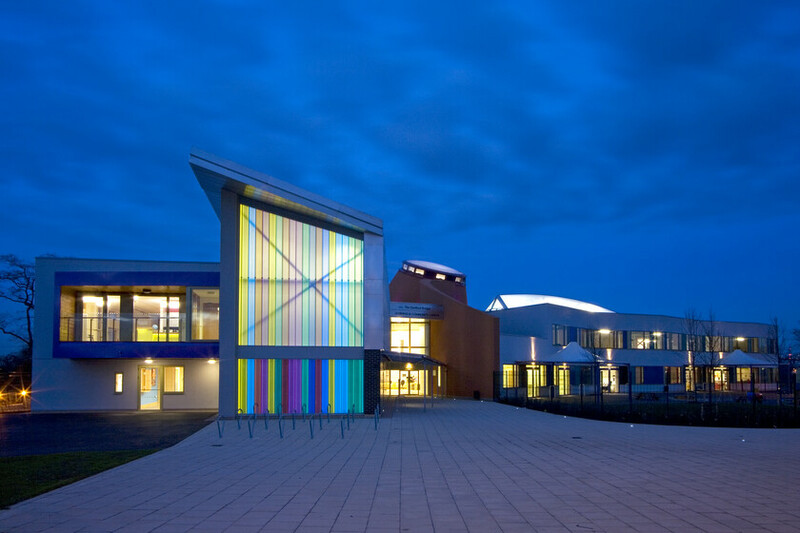 A mixed community development which comprises of a Primary School, community learning centre and youth centre located south of Dartford Bridge on the new Bridge Development in the Thames Gateway. 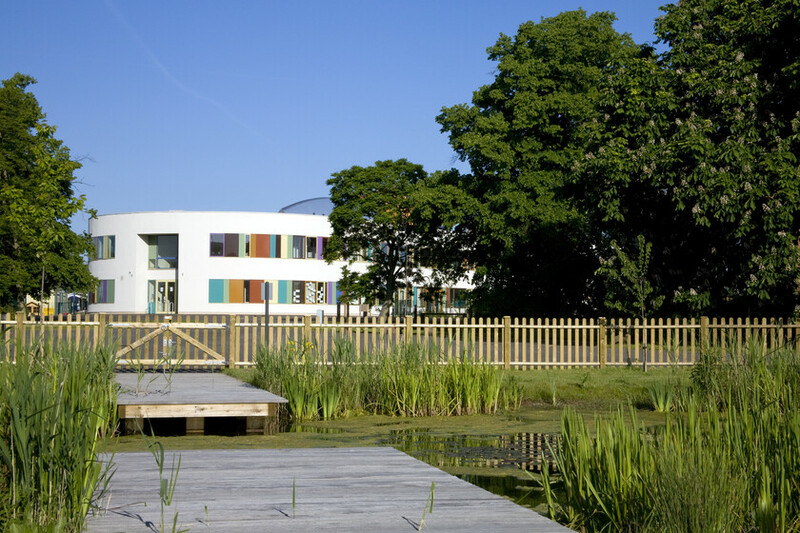 The campus is part of the Bridge Development in Dartford and is a major mixed-use regeneration project in the Thames Gateway. The campus is at the heart of the new community providing a learning environment, health centre, crèche and other community care facilities. 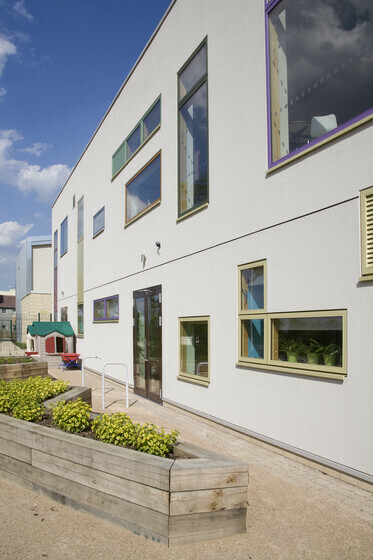 The building achieved BREEAM for Schools ‘Very Good’ rating. 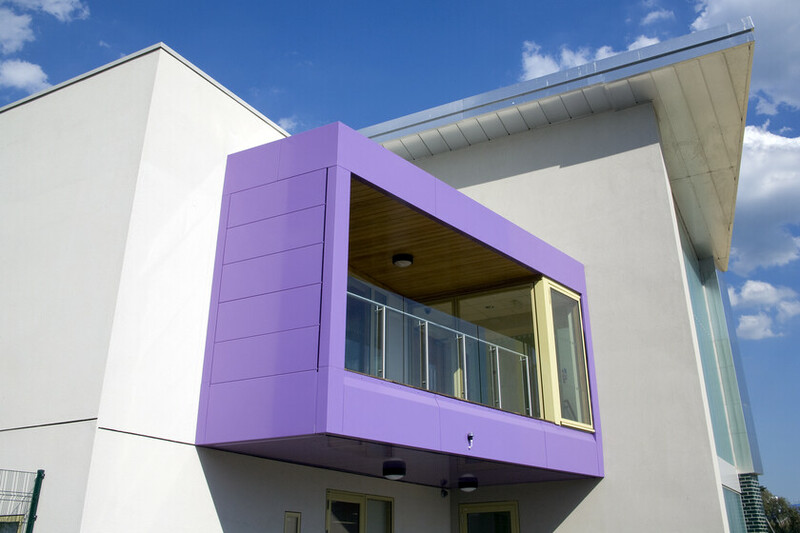 It is predominantly naturally ventilated with high levels of insulation and high performance glazing. The central atrium acts as a buffer space to the perimeter classrooms, central reception area and has an ETFE roof which provides good natural daylight internally within the building. 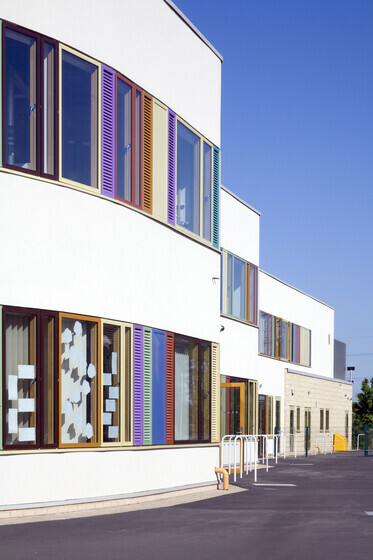 The classrooms have natural stack effect ventilation and the atrium has stack ventilation via the reception cone.